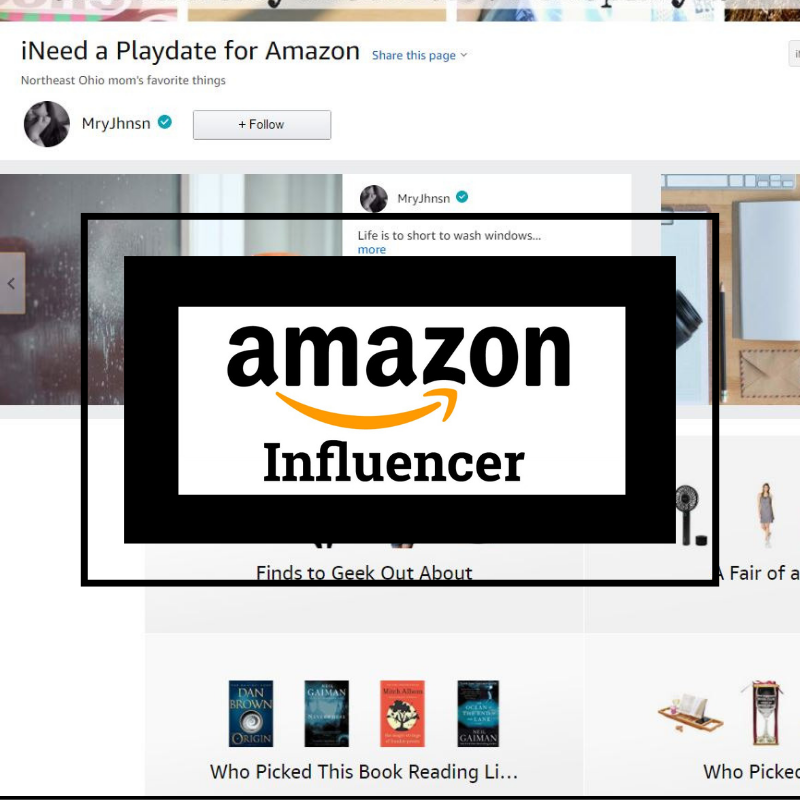 KidStuff Coupon facilitated this review and giveaway. I was provided with a copy of the coupon book. All opinions are my own. I know, I'm a bit late to the celebration. To be honest, I'm sad when the kids have to go back to school. 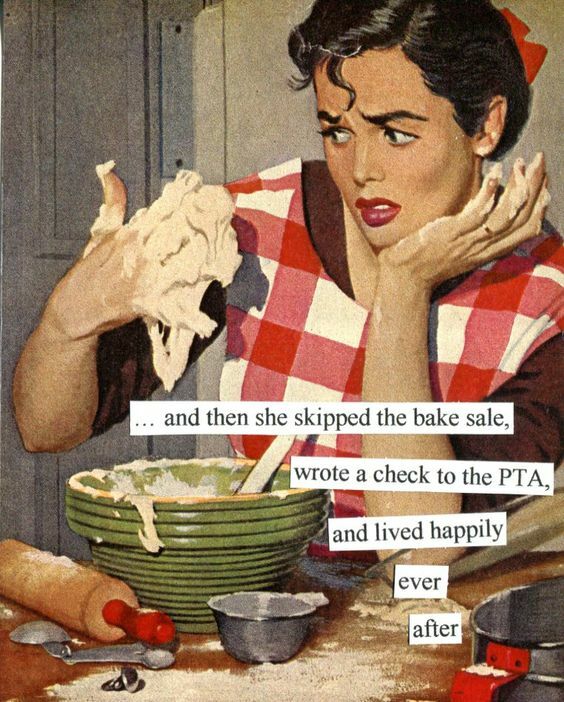 It could be why I get involved with the PTA. 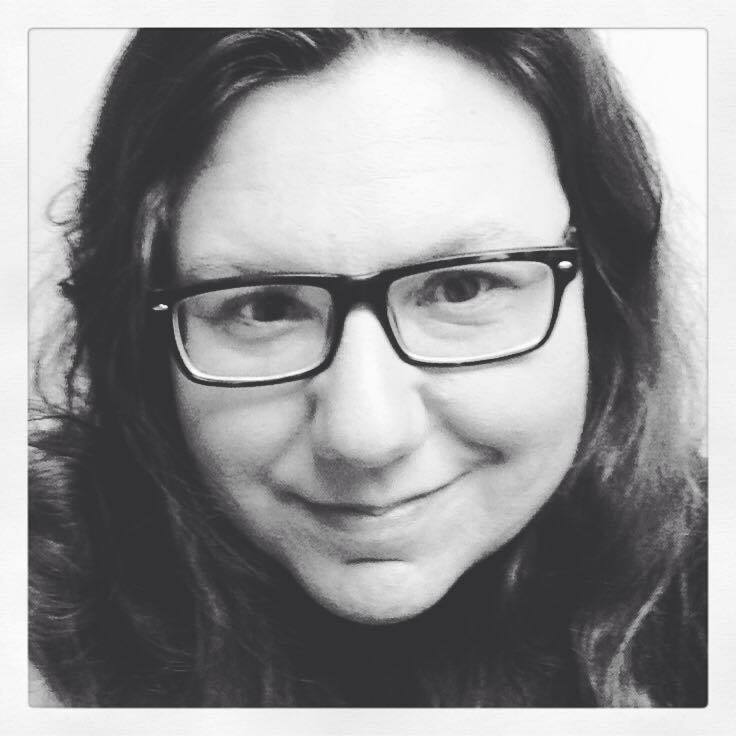 It allows me to stalk their teachers and schools within legal limits. 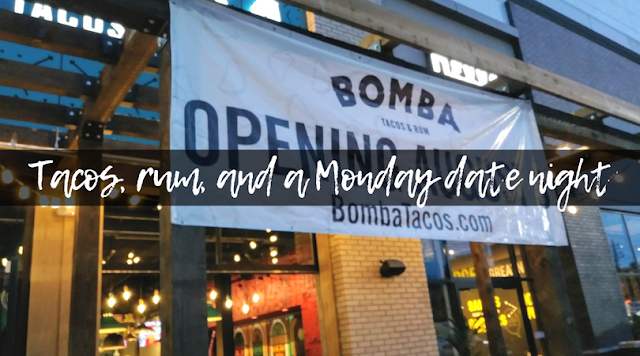 With back to school, there are also those fundraising campaigns. It's a necessary evil. As fundraising chair of our school's PTA, I know all to well the challenge of finding something easy and fun to do to raise money. Add in there are six other elementary schools, two middle schools and a high school in our city, finding something unique seems impossible. KidStuff coupon book makes fundraising simple. And, who doesn't love coupons! Each coupon book is only $25 and tailored to your area. There are 30 areas in over 15 states. Your school gets 50% profit from the sale of each book. Plus, for every five books your family sells, you earn a free coupon book. 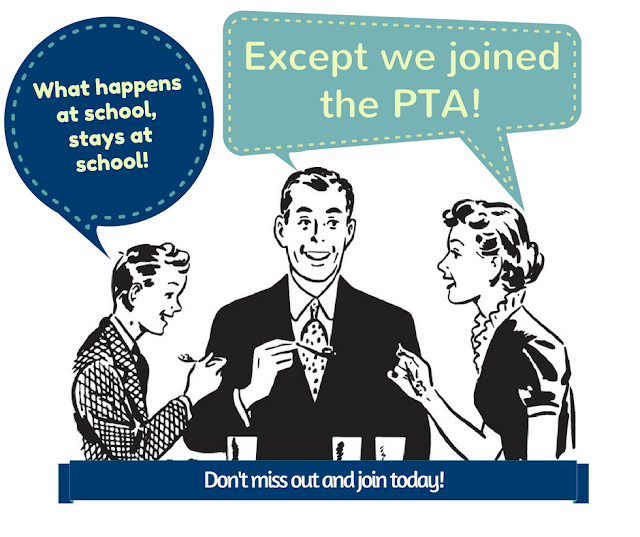 KidStuff will send your school a kit with information, removable stickers, bags, and promotional materials. Your fundraising team sends each student a book home along with instructions. Even if a family does not sell any to anyone else, they are likely to buy the one that was sent home once they see the amazing savings! I know, fundraising is a drag. No one wants to be that person who is constantly asking family and friends to buy something to support your kids' school. With KidStuff coupon books, everyone wins! 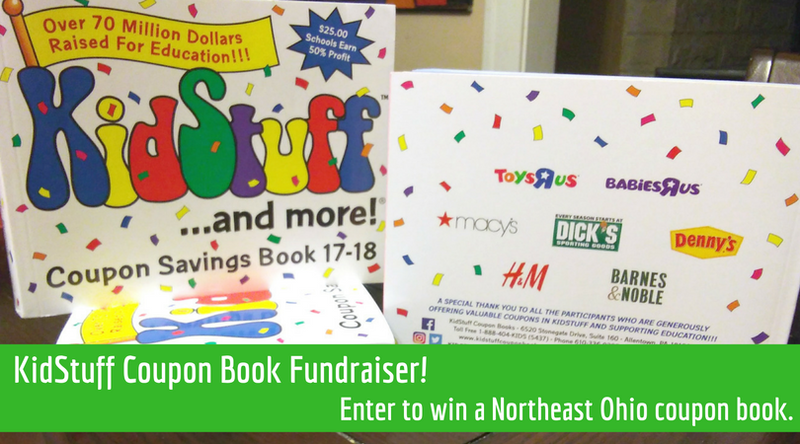 Enter to win one of three coupon books for Northeast Ohio from KidsStuff coupon books. 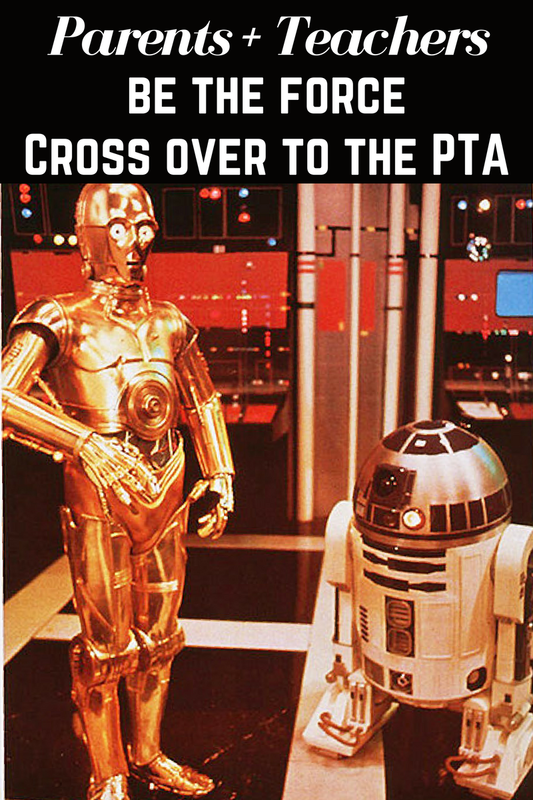 But first, here are 5 PTA memes to enjoy and share. 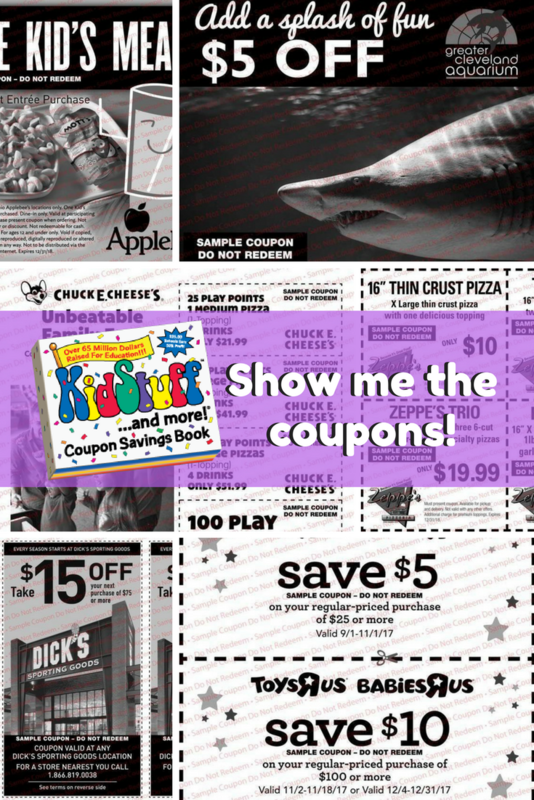 Three KidStuff coupon books are up for grabs! Enter to win in the widget form below.